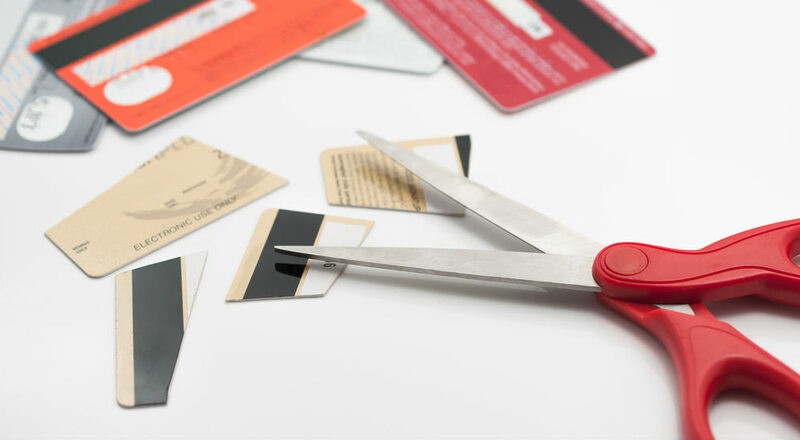 Stop Using National Credit Cards! Just Pay Our Bills! For just shy of eight years now the United States has been economically hindered by the distorted interpretation of economist John Maynard Keynes’ twentieth century economic theory. Application of Keynesian economics extended the Great Depression longer than necessary as it has for the recent recession. Classic economic theory suggests that world and national economies experience rises and falls. Periods of stagnation can be moderated with reasoned spending and by controlling variable expenses. Keynesian economic theory, on the other hand, advocates that increased government spending in times of downturn spurs the economy resulting in shorter downswings. The flawed theory doesn’t work in a personal or household situation and it most certainly doesn’t work for individual states or nations. In fact, the larger the entity and economic platform the more in-congruent the premise becomes. For eight years now we have had a government that spends without concern for repaying the lenders. Congress is complicit, if not primarily responsible for repressing economic growth by allowing this to happen. Each bill passed with government spending appropriations only stagnates growth, in-debts each American and prevents GDP increases. It’s time to free the reins and allow the private sector to flourish. It shouldn’t matter if those at the top also benefit. Let them elevate their status as long as the rest of us increase ours!